I love this time of year. 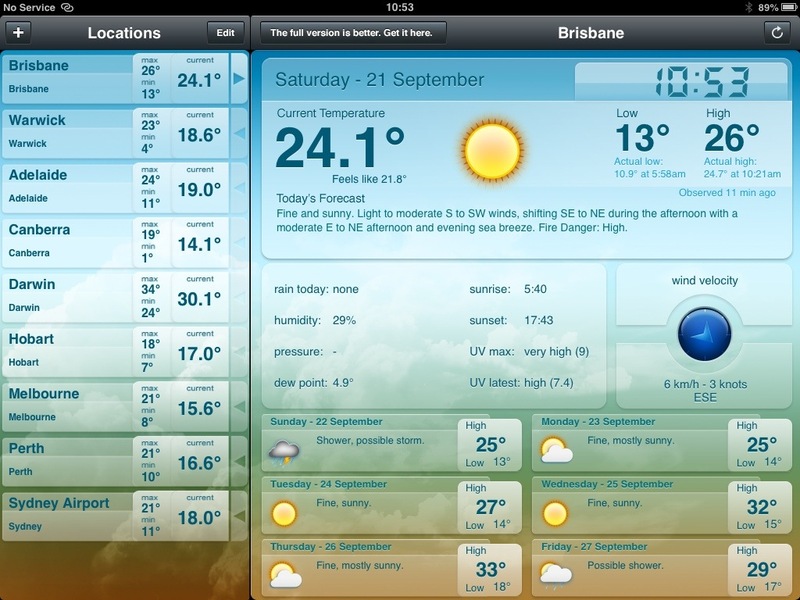 It’s starting to cool down – it only topped out to 25 degrees today here in Brissie. Brrrrrrrrr. The rug is now down on the wood floor. 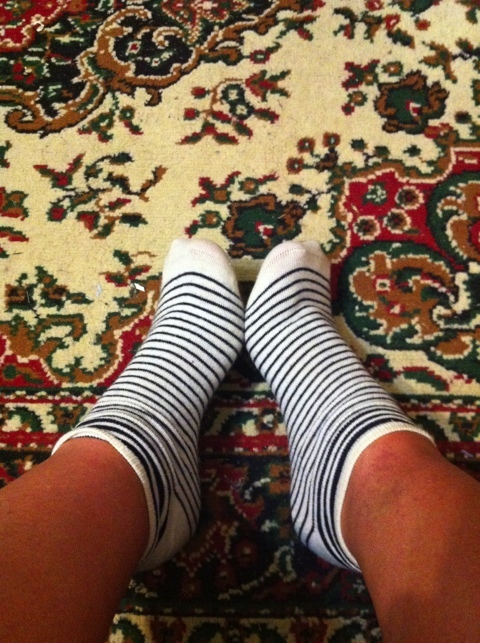 Still in cotton socks to walk around, but will be breaking out the woollie ones soon enough. If there’s one thing we subtropical people do well, it’s rug up for the chilly stuff. A few more degrees and I’ll be changing out the northern hemisphere coats and thermal underwear. Yes, thermals and polyprops! In Brisbane! Anything under 20 degrees and it’s positively Antarctic (relatively speaking).